Seeking a little artistic titillation? 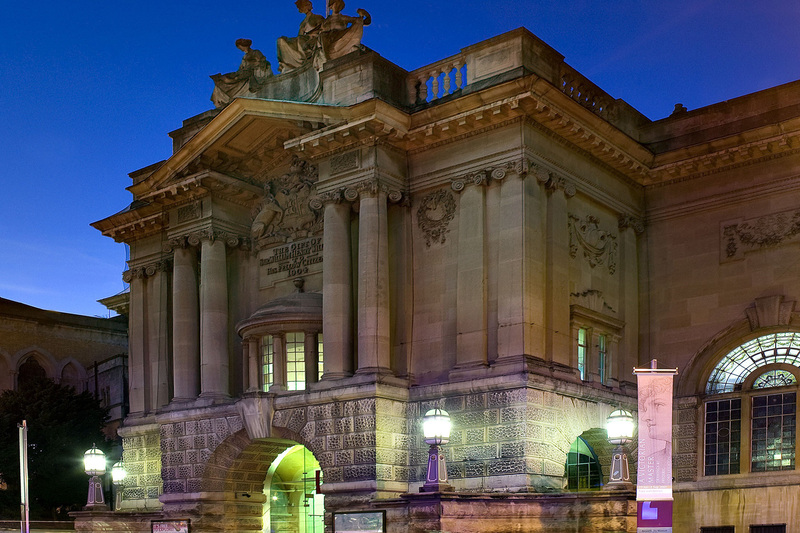 Well look no further, as we've put together what we deem the best art galleries in Bristol. 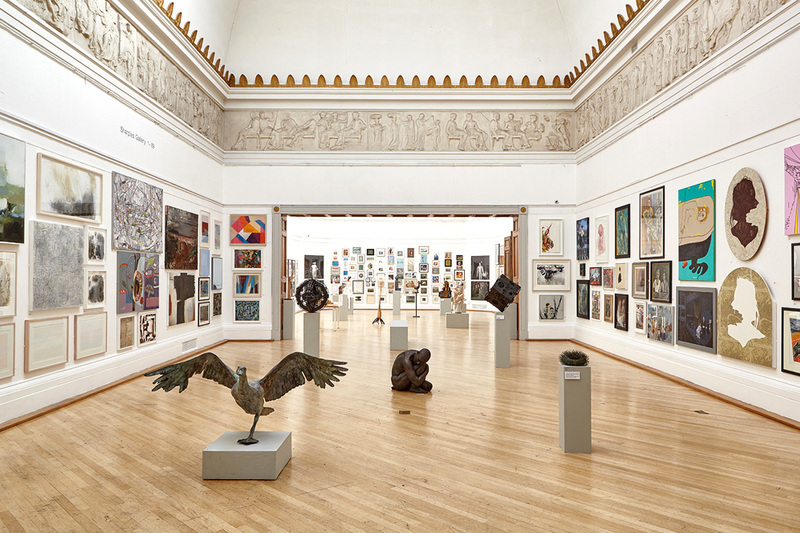 Whether it's a landmark landscape by an old master (The Bristol Museum & Art Gallery's your best bet) or something a little more à la mode, Bristol's superb art scene should have just about everything you might be after. And if not? Well, we can't have everything now, can we. Sandwiched between an Italian barbershop and a fast food joint, It’s All Too Much works hard to showcase as many artists as possible in the space it has available. 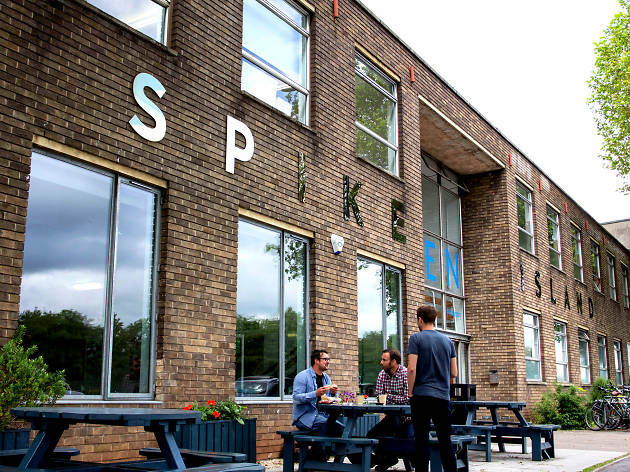 Growing out of Bristol’s art collective scenes, there’s a strong emphasis on local talent. Expect preoccupations with pop culture and politically-driven irony, with a liberal dose of kitsch thrown in. No self-respecting Stokes Croft showroom would be without prints by graffiti veterans like Inkie and Rowdy, but there are original pieces here too, by new and more established artists. They vary wildly in terms of medium, from pulled prints, spray paint and stencils to traditional oils and metal sculpture. You might not like it all, but then that’s not the point. True, some of the work may lack finesse, but more often than not, it’s made up for by passion, intensity and grit. 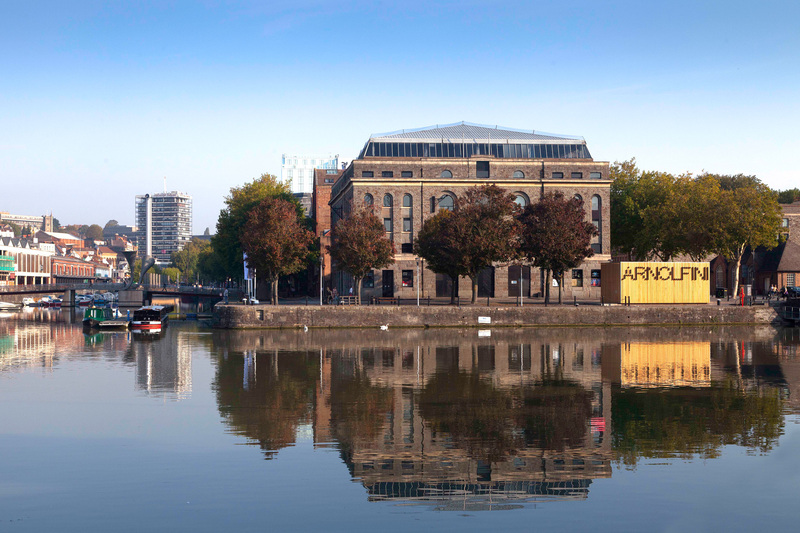 It’s a truth universally acknowledged that the Arnolfini Café has the best brownies this side of the pearly gates. 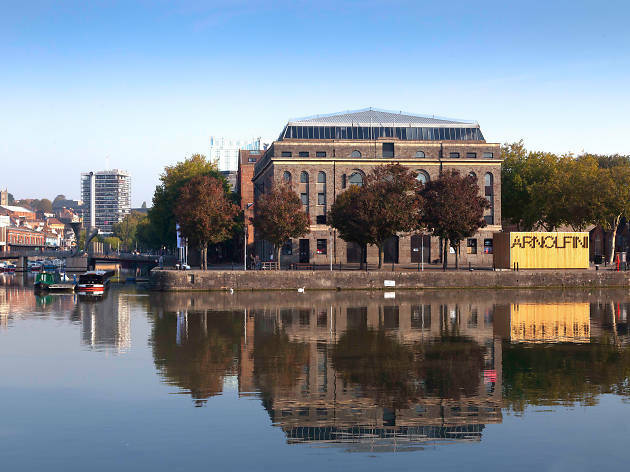 Aside from that, the ’fini is a Bristol institution, with three floors dedicated to contemporary art in all its forms, from the calmly experimental to the downright bizarre. It’s an enormous old building that used to be a tea warehouse, in an unbeatable location, smack bang on the harbour side. 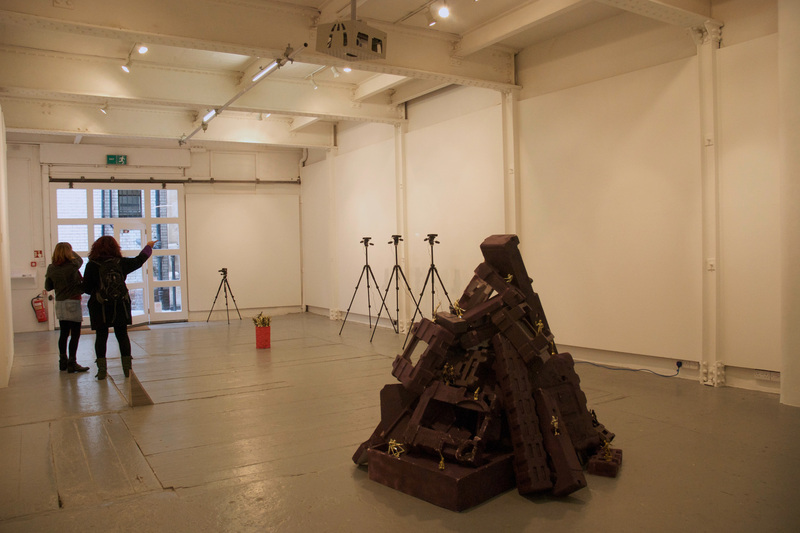 There are live events throughout the year, from performances and one-off workshops to festivals. (The mind-scrambling live art fest In Between Time springs to mind) There’s a cosy reading room where you can broaden your knowledge, or just watch the water, and a bloody good bookshop too. In the summer it’s also the unofficial lounging spot for a post-work pint of cider. Take a seat on the pavement, lean back against the wall and don’t forget the brownies. 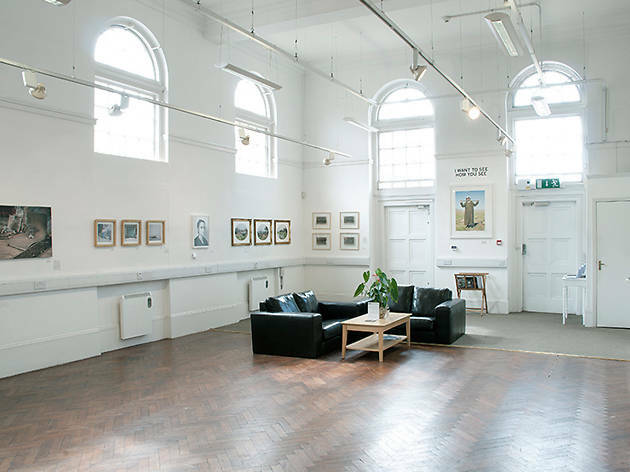 Located in an impressive, Grade II listed building at the top of Clifton Triangle, the RWA has been in situ for more than 150 years. It’s the place to come if marble stairs, opulent ceilings and award-winning deli cafés are your bag. 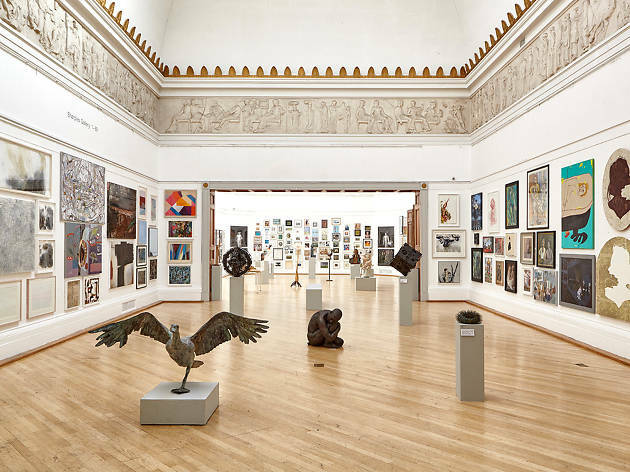 With the Queen as head patron, this gallery is comfortably classical, exhibiting work from across the UK. Although it’s a tad old school, it’s actually not too stuffy. In some exhibitions, fine art mediums sit comfortably alongside work composed in earth and charcoal, or eerie sculptures constructed from steel and bone-white sycamore. It’s all fairly safe art from established artists, alongside crowd-pleasing exhibitions like the recent British Wildlife Photography Awards show. True to the word ‘academy’, they’re increasingly big on education. Interested in embroidery, ink or collage? There are hands-on workshops for that, or longer evening courses with local artists and poets to improve your drawing or creative writing. 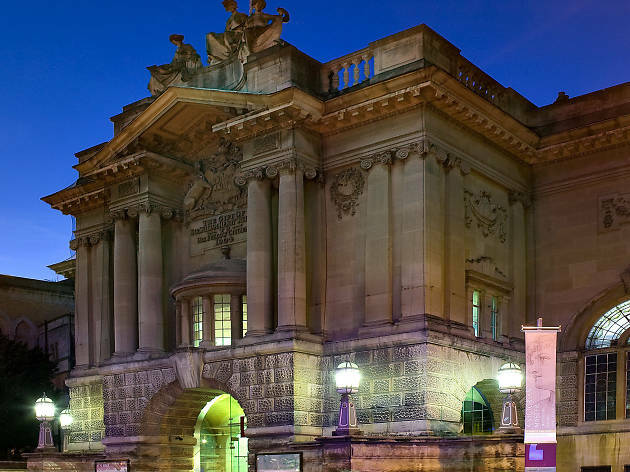 Trying to list the attractions at Bristol Museum & Art Gallery makes you sound like a carnival showman. Egyptian and Ancient Assyrian artefacts! Geology, diamonds and fossils! Alfred, the aforementioned stuffed gorilla! Contemporary ceramics and glassware! Not to mention the balcony gallery and an art collection ranging from Pissarro to the Old Dutch and Italian Masters. Stepping into the high atrium, and seeing the Bristol Boxkite suspended above your head in flight, there’s a feeling of childish excitement. Think the Natural History Museum, but with added Victorian and Edwardian paintings. Changing shows are just as bogglingly miscellaneous as the permanent collection, whether it’s early work by Turner, contemporary Chinese porcelain, or the Wildlife Photographer of the Year exhibition. Luckily, they’re heavily subsidised so you can see them all, and entrance to the rest of the museum is free. The café usually does a good quiche, too, which is all the encouragement anyone should need. If the Arnolfini dominates one side of the Floating Harbour, Spike Island takes care of the other. It’s in good company, spitting distance from the SS Great Britain and Aardman Animations. Focusing on contemporary art and design, with particularly impressive audio installations, it’s also home to an artistic community. The main exhibition space is cavernous, and shows are usually on a grand scale. They’re almost always free, or at least heavily subsidised. There are regular talks by resident or visiting artists, and you might not escape without getting your hands dirty at one of the free art workshops for adults and children. 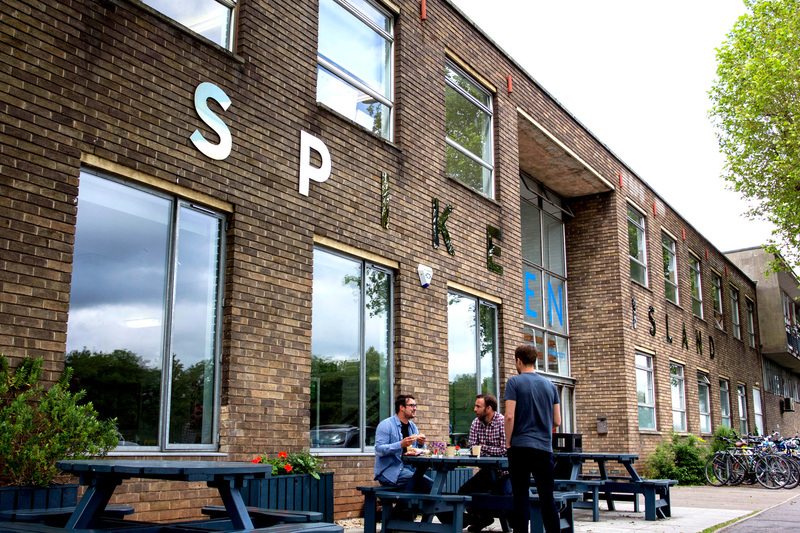 Spike really comes into its own on open days, when you’re free to pester the artists in their studios to your heart’s content. View is like a person who knows their own mind, and is quite happy for you to disagree with them. They’re more provocative than other commercial showrooms, with a taste for strong impact work that has a story behind it. Yes, the gallery might be in a slightly out-of-the-way location, but it’s definitely worth a short detour. 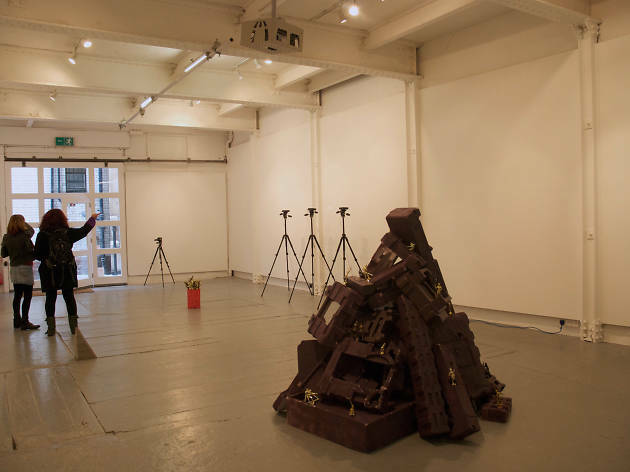 Shows change over every eight weeks or so, and are either solo or based around vague themes, like ‘momentum’, ‘scape’ or the comic book inspired ‘Ka-Boom!’. 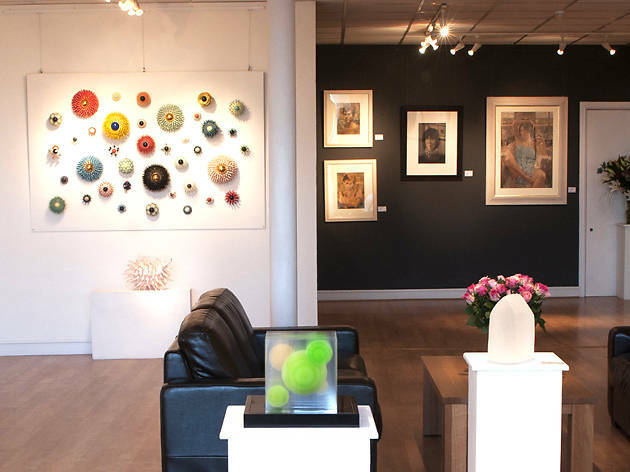 The gallery cunningly briefs artists in advance, so that much of the work exhibited is completely fresh, and exclusive. 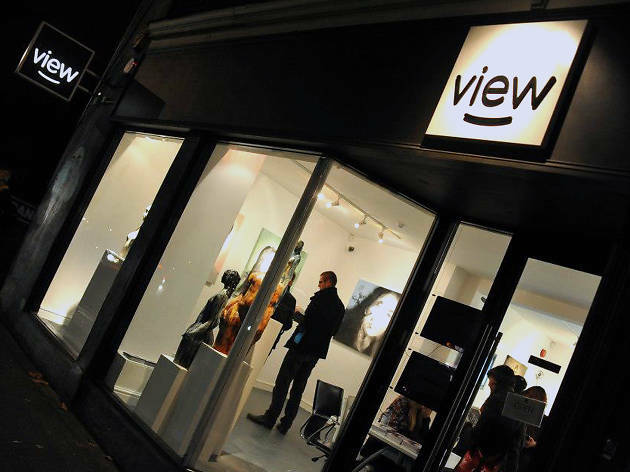 View will be moving to new premises soon, somewhere Clifton way, but rest assured, it’ll be well worth the trudge up Constitution Hill to pay them a visit. The Grant Bradley Gallery is probably the last place you’d expect to find next to the imposing brick behemoth that is Asda Bedminster. 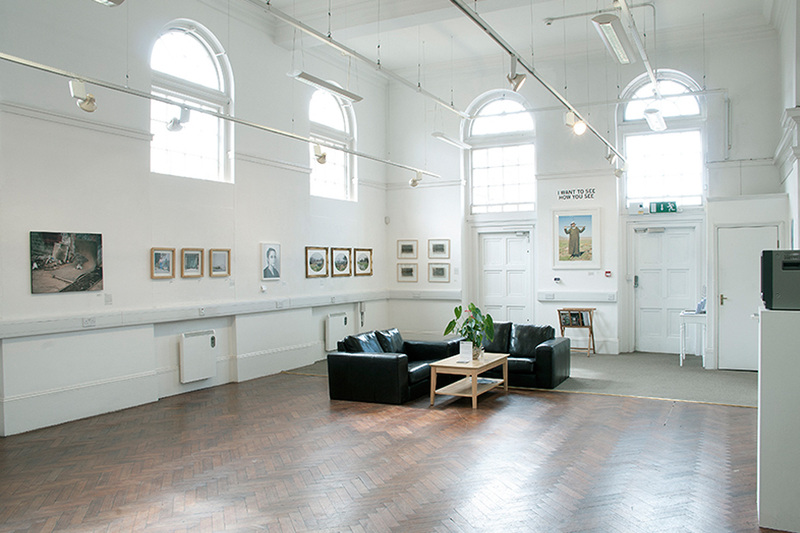 A warm, airy space with arched windows and mezzanine balcony, shows here range from photography to contemporary German wood sculpture, to special shows for local illustrators. Built in 1914 by the Wills family as a library and theatre for their employees, the GBG has been firmly in place for ten years now. Unlike some of the larger Bristol institutions, it runs without arts funding, and side-lines in picture framing, a café and a shop to help with running costs. Exhibitions change monthly. There’s no central preoccupation, and the work might be local, regional or international. Being out-of-town, it’s a gallery that strives to be part of the community, and they encourage people to use the café as a regular meeting place. 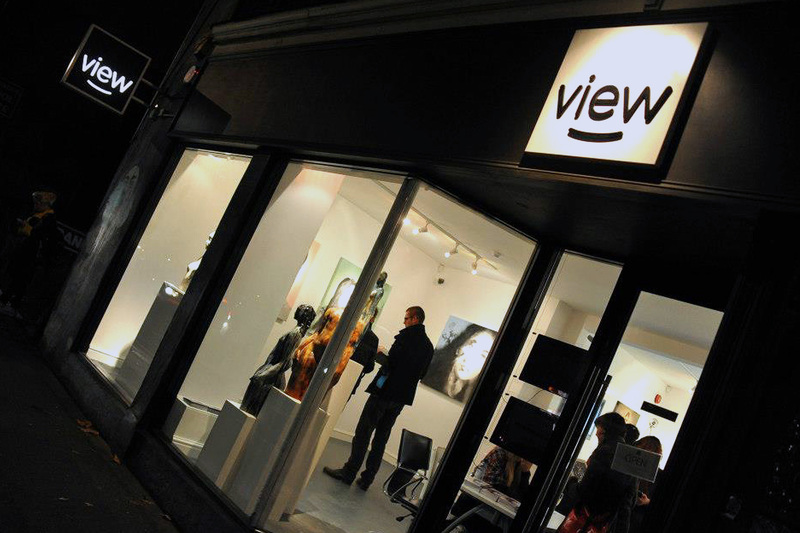 There are free private viewings on the first Friday evening of each month, too, which are open to all: no invitations or reserve places necessary. This fantastic little gallery is located on the dodgier – but increasingly interesting – end of North Street. They’re dedicated to graffiti in all its forms, be that classic graphic design or typography. 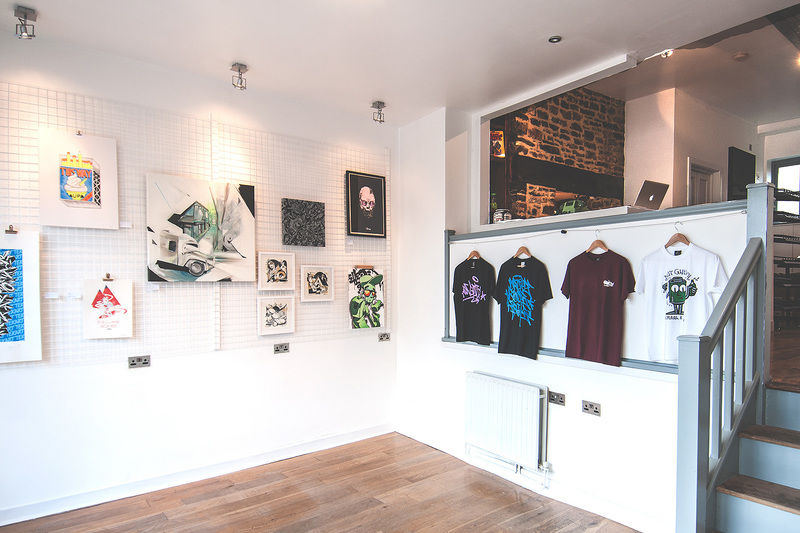 Small and well curated, there are prints, T-shirts and pencil sketches by local and international artists. They even sell supplies: Ironlak spray paint, marker pens and nozzles. 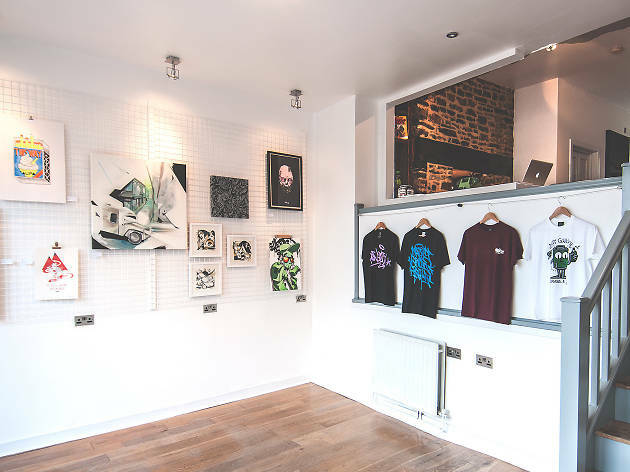 After a few years of pop-ups, Hangfire have scored a well-deserved space of their own, and they’re making their concept work. They’re taking a medium with its own internal politics, and making it accessible, to newcomers, old hands and audiences. And when they say they’re here to support the local scene, they mean it. Even on a cold January day, the door is open, encouraging people to wander in off the street. Hangfire have only been open a couple of months, but they are most definitely welcome. Cube’s exterior is positively modest compared to some of its neighbours: shops selling kimonos, violins, antiques and tattoos. 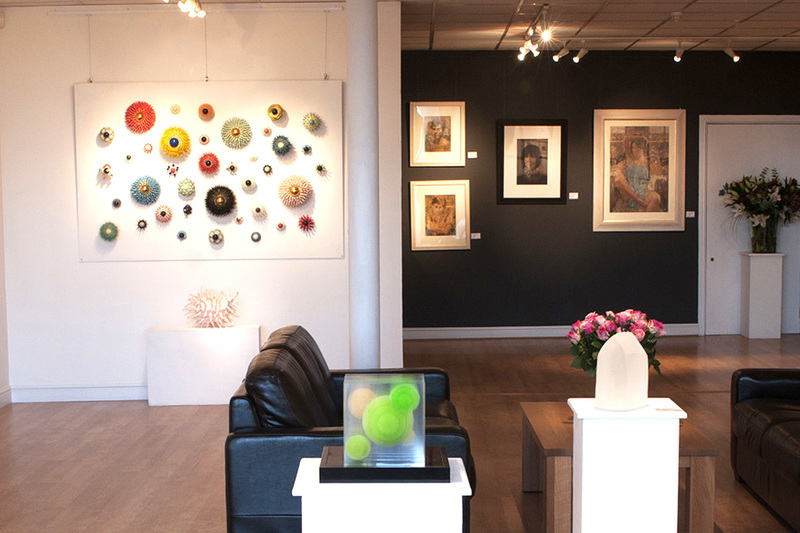 Inside, you’ll find a diverse selection of contemporary work, from photography to sculpture, ceramics and abstract oil canvases. It’s a quiet, sparsely furnished space, which can seem intimidating to walk into, but don’t worry. Folk here are very friendly, and stopping by to browse is warmly encouraged. Shows change every two weeks – sometimes more often. Jack Frame’s oil on gold-leaf canvases are a favourite, as are Katie Allen’s macro/micro landscapes, and Peter Monaghan’s perspective-shifting, Perspex graphic creations. It’s centrally located on Park Row, so chances are you’ll walk past at some point. When you do, it’s worth extending that pause in front of the window in order to step through the door.